At House of Tiles, we have a comprehensive selection of natural stone, ceramic and porcelain tiles to make your kitchen and living areas look amazing. When you need durable wall tiles, kitchen tiles and floor tiles, we have a huge range of designs for you to choose from, some of which we’ll look at now. If you want to add a vintage look to your kitchen, then take a look at using our fabulous FS Star ceramic tiles http://bit.ly/2TlkfHZ. Their aesthetic is based on an industrial style with a distress monochrome appearance. 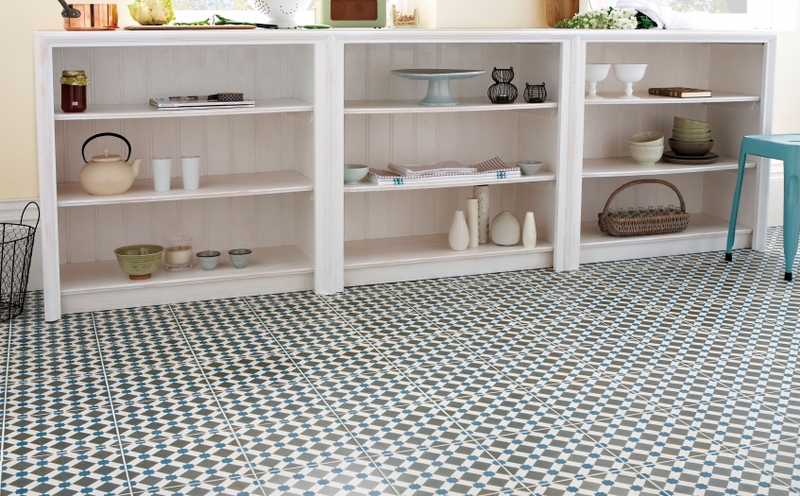 Available at the bargain price of €35.76 per square meter, they represent one of our most popular lines. 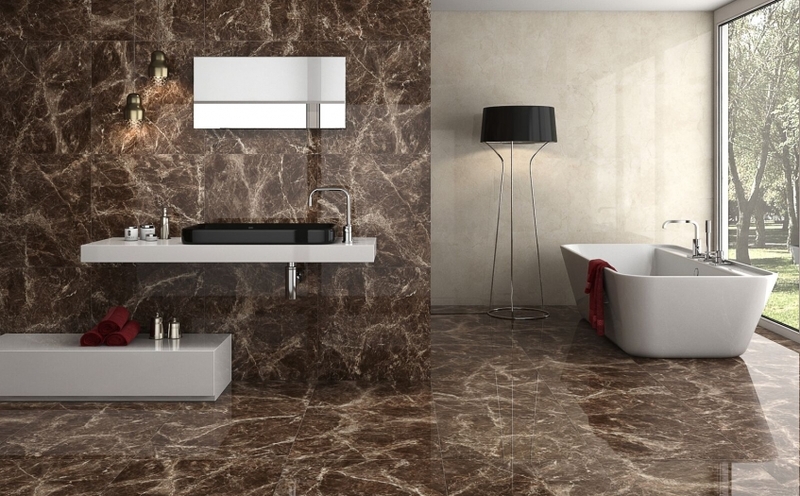 Suitable to be used anywhere in the home and on both walls and floors, our Jasped Emperador line http://bit.ly/2Vvuvji are an opulent choice that add a wonderful chic to any property they’re used in. 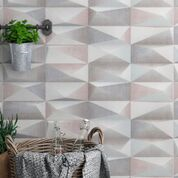 Looking equally at home in the kitchen or as a complement to modern bathroom suites, these highly sought after tiles are now priced at just €20.21 per square meter. If beautiful and bold is your thing, then the Henley Range http://bit.ly/2ToceCa is certain to appeal. 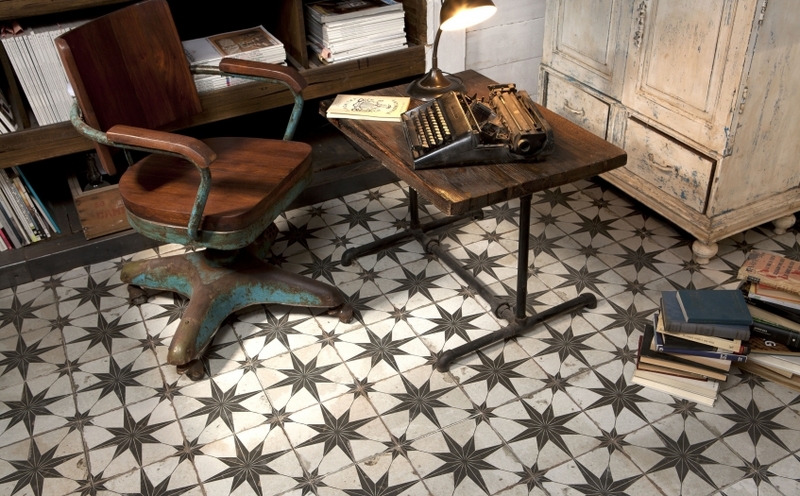 Offering a wonderful contrasting design with hints of the past and an abundance of modern style, these fantastic tiles are available in a range of colours and at the low price of € 23.80 per square meter. We could wax lyrical about all of the tiles in our tiles shops located all around the Dublin area, but to really get a sense of their quality, you really should see them in person. There are two ways you can get a good look, with the first being to pop into one of our showrooms and see them in person. We’re open 7 days a week and our helpful staff are always on hand to assist. However, if you can’t get into see us, you can see a good selection of our current range of products on our website www.houseoftiles.ie. If after having a browse, you’re in need of some advice or guidance, you can speak to our knowledgeable and helpful team on 01 426 4881 now. Thanks for reading and we’ll see you next time with more from the world of high quality, affordable tiles.